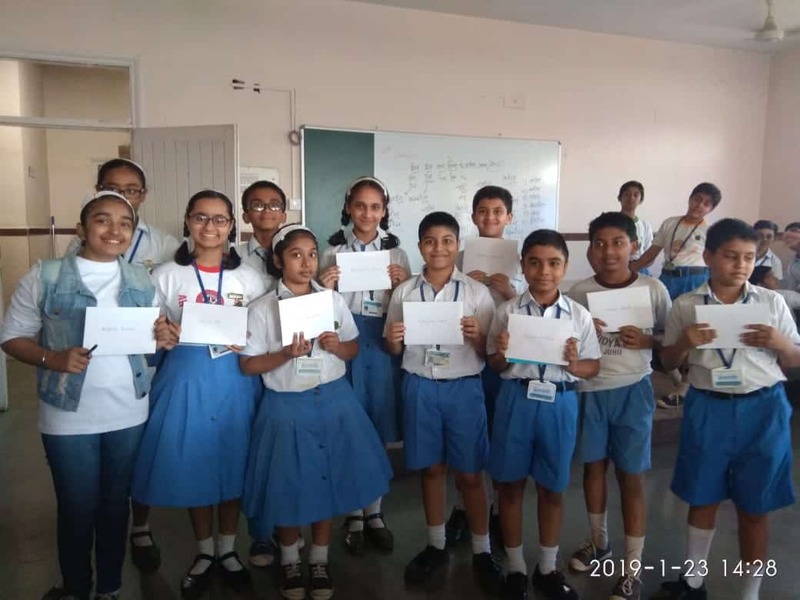 Arya Vidya Mandir Society completed 50 meritorious years of Excellence in the field of Education.To commemorate this milestone, Four special covers were released by the Postal Department.To celebrate this occasion, a function was held at Smt. 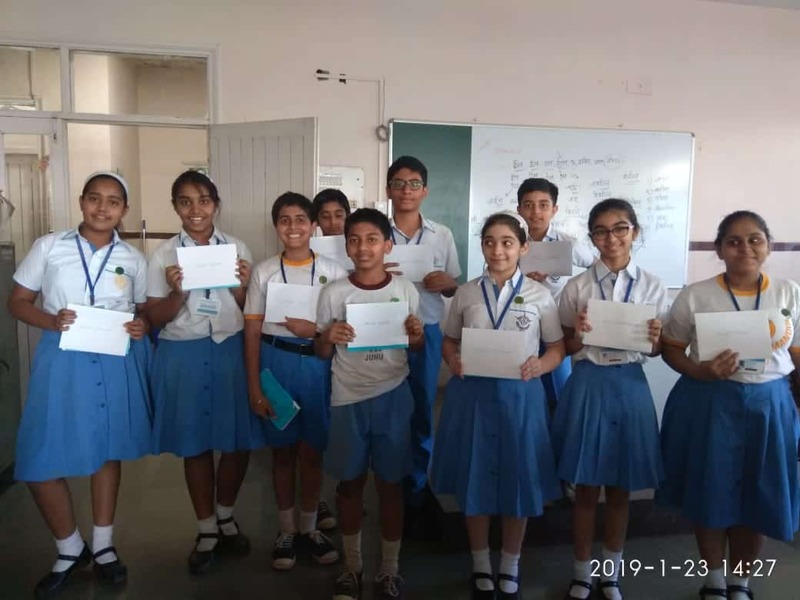 Ramdevi Sobhraj Bajaj Arya Vidya Mandir – Juhu on Saturday, 12 January, 2019. In all 55 students participated in this programme. 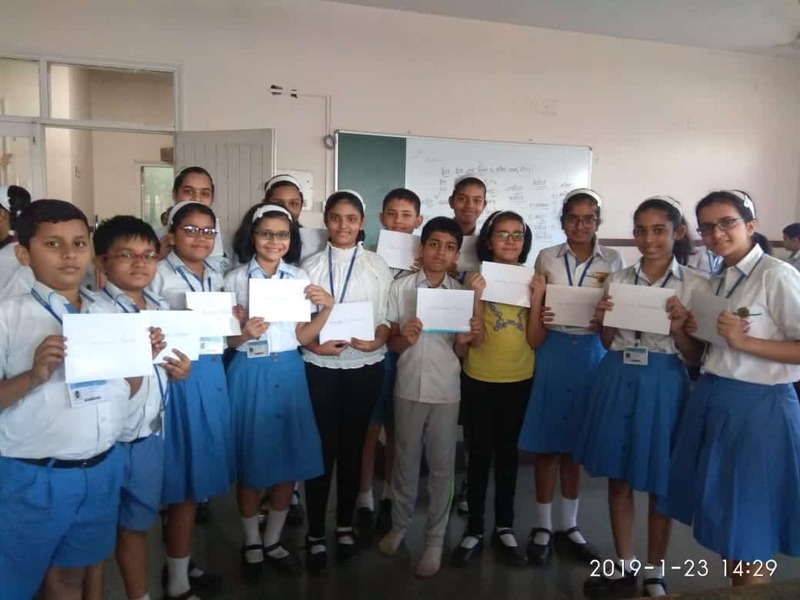 The contribution of each of the student who was a part of the function was recognised and appreciated by the Management of Arya Vidya Mandir Society in the form of an Appreciation letter along with a Gift Voucher.